The Revolution will be streamed LIVE! 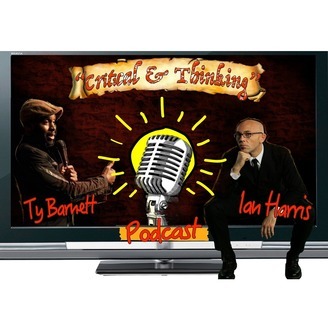 Comedians Ty Barnett and Ian Harris are "Critical AND Thinking" Two politically active, socially conscious and ethically responsible comedians who use humor and critical thinking skills to push the national conversation forward, promoting science, reason, justice and empathy. Progressive, passionate, funny, sometimes edgy, and always on point. 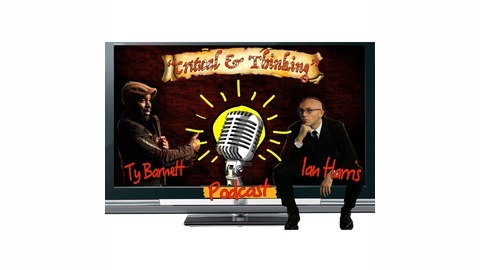 With a wide range of guests an topics covering politics, comedy, science and maybe even a little MMA!